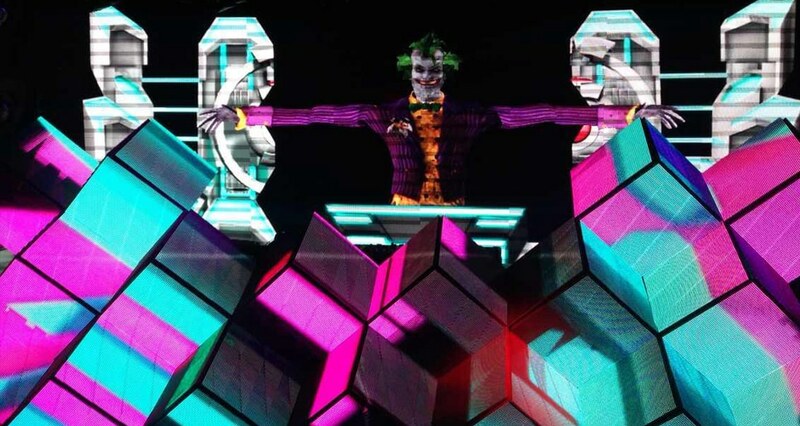 LED Video DJ Booth delivers cool and immersive visual experiences. 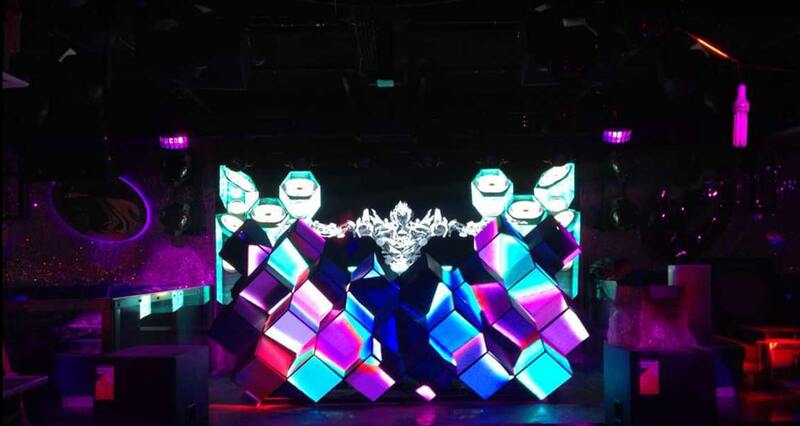 Check out how cool those display cubes look like in a DJ booth. 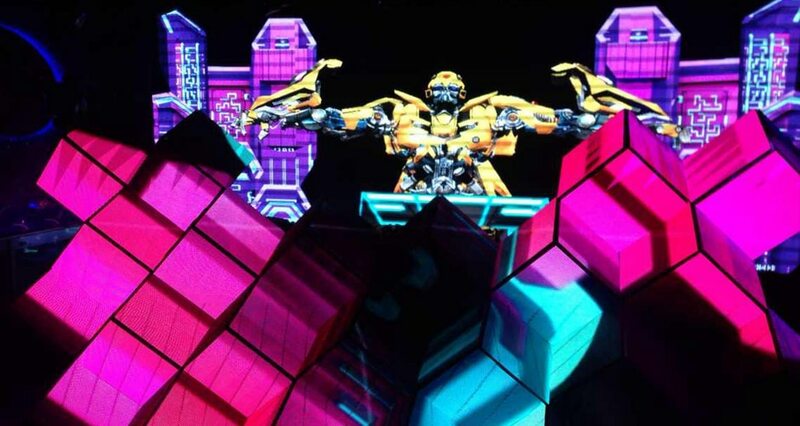 This couldn’t be a better choice when you are looking for a media to present your stunning 3D visuals. 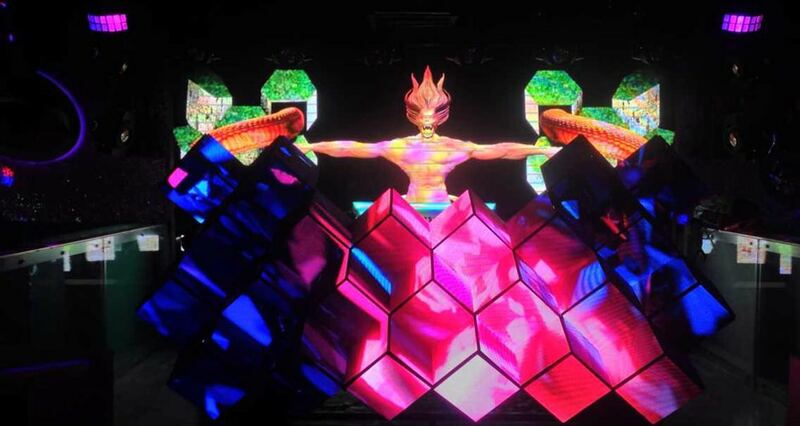 Phenomenal visual designs deserve fantastic looking LED displays.